The California Adventure Food & Wine Festival is in full-swing over at Disneyland Resort where it will wow guests with countless culinary delights until April 12, 2018. Our own Chip is on the scene and is sharing with us a sneak peek of the Food & Wine Guide and the Passports for this annual event. First, here is your Tasting Passport offering a taste of what you’ll find at the incredible outdoor kitchens and a handy map showing you where to find them! 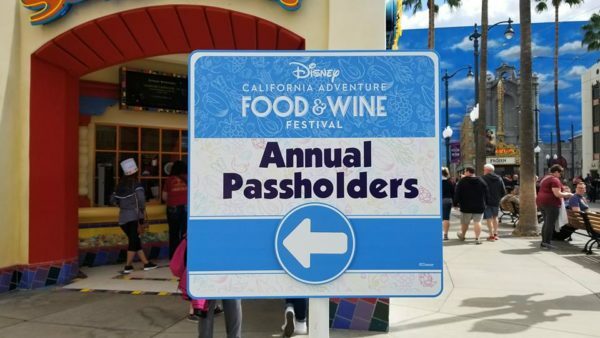 Each year California Adventure also releases an updated Food & Wine themed Guide Map that will connect you with the culinary treats, workshops and Festival extras you’ll find around every corner. As you can see from the exquisite menus and the wide range of activities for all ages and tastes, now is the perfect time to plan that last-minute visit to Disneyland Resort. 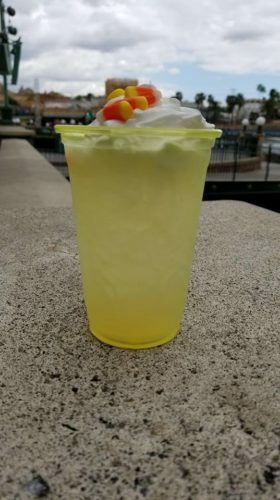 Readers are encouraged to keep following along with Chip and Co. for the latest in Disneyland news and updates.